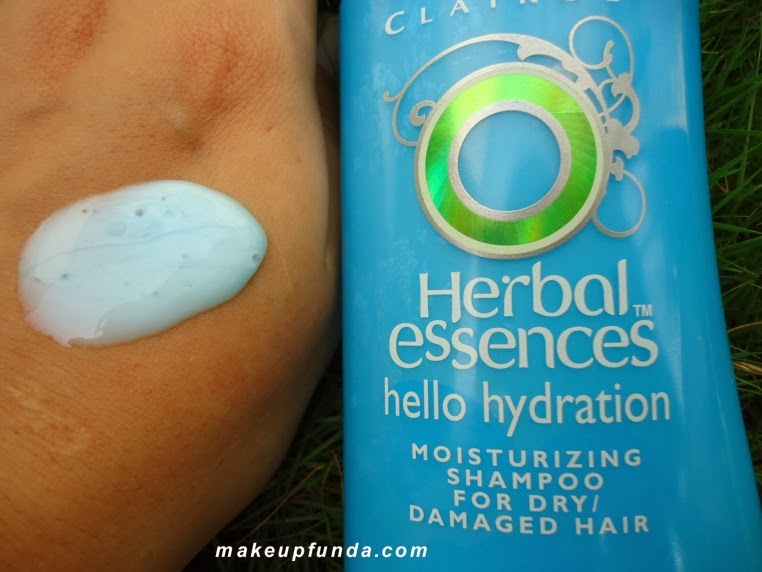 THE NATURAL HAVEN: Is a creamy shampoo milder or better than a clear shampoo? Is a creamy shampoo milder or better than a clear shampoo? This post is courtesy of a question from Tanya who wants to know whether it is possible to select a mild shampoo based on whether it is creamy or clear. There is a general line of thinking that a clear shampoo is harsher than a creamy shampoo because a creamy consistency indicates that there may be additives such as oils or cetyl alcohol which reduce the harshness of a shampoo . It is partially true that a creamy shampoo could be and usually is milder but it is not always the case. If you are not really invested in learning about ingredients, then yes you can try to default to a creamy shampoo. However, if you are an advanced learner, do know that a clear shampoo can be much less irritating if it has milder surfactants. 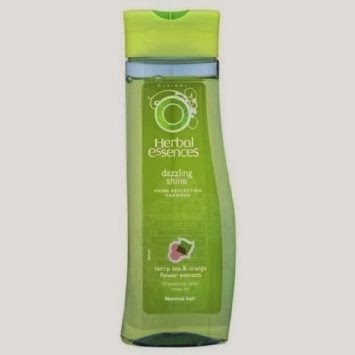 I have had experience with using two herbal essences shampoos and the clear shampoo was actually better and more gentle on my scalp while the creamy one although labelled as moisturising actually caused an immediate and irritating continuous itch. The big difference is the ingredients and notably the surfactants (see the images below). Although the clear shampoo contains SLS which IS known to be very harsh, it does also contain SLES and Cocoamidopropyl betaine which reduce the harshness of SLS. 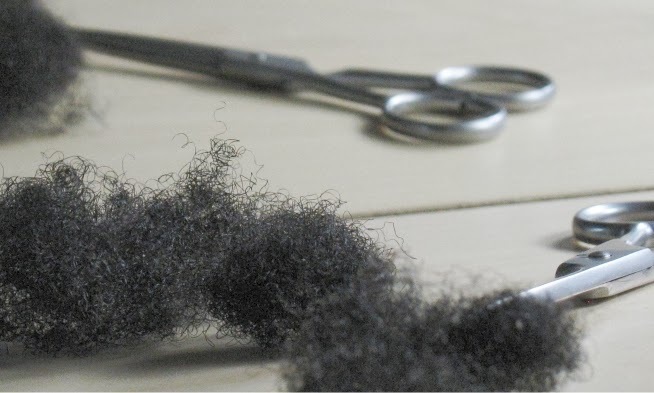 Adding SLES to an SLS containing shampoo is a known strategy to reduce the itchiness of the scalp but retain the cleansing power (a little more detail here). Cocoamidopropyl betaine is a very gentle surfactant, further adding to less scalp irritation. The creamy shampoo contains ALS which is also harsh and ALES to reduce its harshness. I realised that my scalp in general does not like ALS. I seriously itched immediately after the wash and had to go out and buy another shampoo the next day, wash and condition all over again........yes it was that bad! I would not pick any shampoo clear or creamy with ALS or ALES. Take home message: If you have no time and just want a simple solution, do default to a creamy shampoo but do stop using it immediately if it irritates you. If you have time and willingness to do some research, do learn your surfactants and find out which ones irritate you and which ones do not. Do remember, my experience is my own, yours may be similar or different but the final goal remains the same, to find out what works. I agree that one should really be reading ingredients. I've also read somewhere that creamy shampoos are more moisturizing. I also read elsewhere that cream colored ones are better than colored ones like HEHH due to artificial color additives. I prefer products with a "friendly" color and smell over "flowery" ones. When I do use a shampoo, the ingredients and their order make a difference for my scalp and hair. I can't remember the name, but once used a "creamy" conditioner that made my hair so dry that I had to pre-treat with oil, DC, and then sleep overnight with a deep conditioner to get the moisture back in my hair. 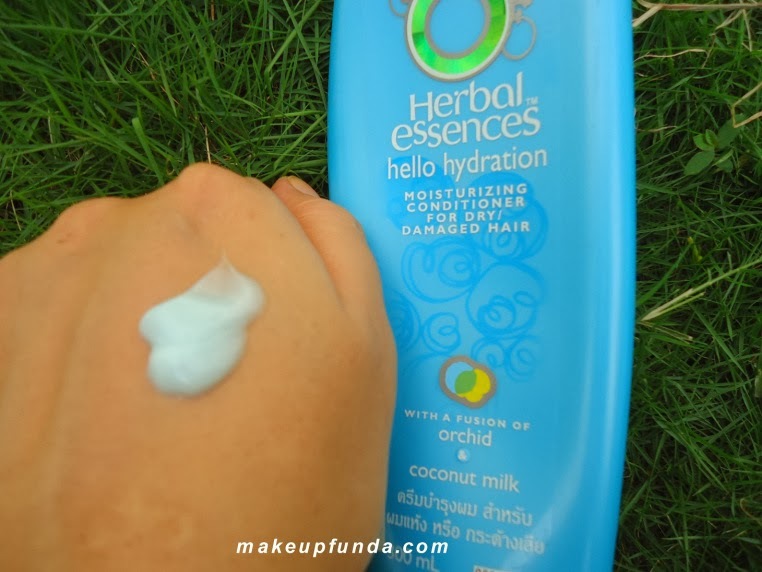 I've had that same reaction to herbal essences creamy shampoos and now I know why! Dousing with aloe vera juice stopped the horrible itching for me, but I've avoided their products ever since. Thanks for the information!